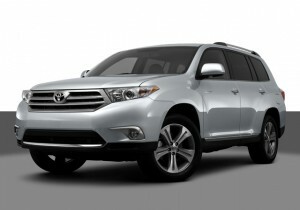 In May we traded our vehicle for a 2012 Toyota Highlander. It was quite the process with months of research and planning beforehand. I had almost conceded to a mini van for their features and abundant room. But the price tag, size (we have a smaller garage with storage shelving at the front), and my husband’s determination to not have to drive it on the weekends, kept us searching for another option. We are so happy with our Highlander! It has tons of room, seats 7, the middle row can convert to captain seats, and also has all of the other bells and whistles we were looking for: navigation, sunroof, power lift gate, heated leather seats, and too many cup holders to count. Watch for a full review with pictures and details to come. If you follow me on Facebook or Twitter, you probably saw me mention this last week. I enjoy it so much, I had to make it part of the official Top 5. Skyworks, an aerial filming crew, created several stunning videos displaying the vast Nebraska landscape. They have shot all over the world, with their footage being used in everything from feature films to National Geographic documentaries. Recently, several partners collaborated to fund a campaign for Skyworks to capture this uniquely beautiful state. I am a native Nebraskan and am particularly fond of these clips, but make sure you check out their YouTube channel to see more of their fantastic work from South Africa to the Alps. Always on the lookout for fabulous lip balm, I was pleasantly surprised to find this little gem in the dollar bins at Target, as if I needed another reason to love shopping there. I figured I couldn’t go wrong for a buck, and much to my delight the taste is great, and it goes on very smoothly. 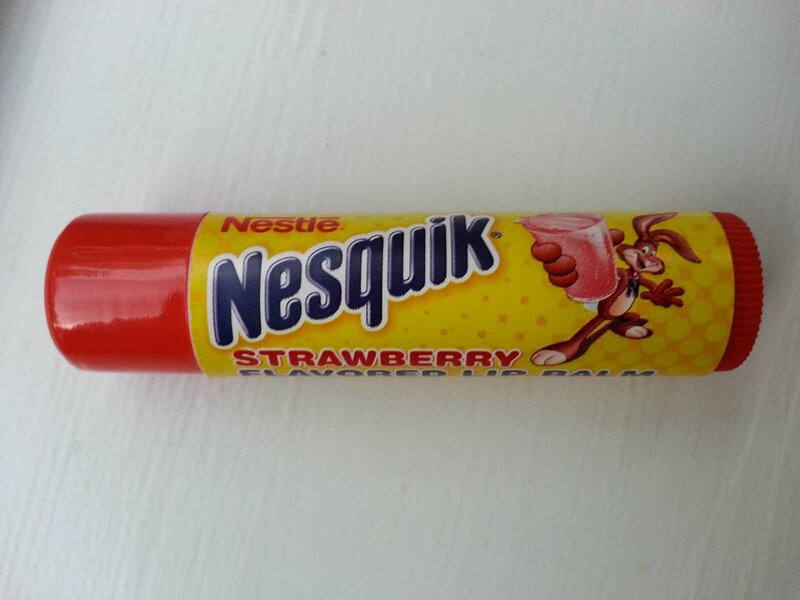 I’ve only tried the strawberry; I’ve never been very impressed with chocolate flavored balms, but I may have to try the vanilla soon. I’ll keep you posted. 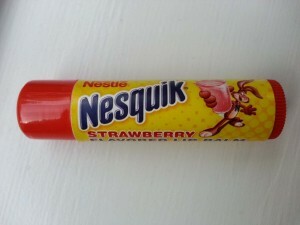 If you haven’t already tried these, you really should. 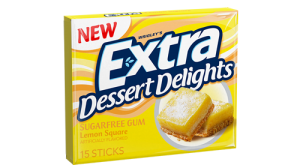 They have an uncanny likeness to the actual flavor of tasty desserts, particularly the Lemon Square and Root Beer Float. 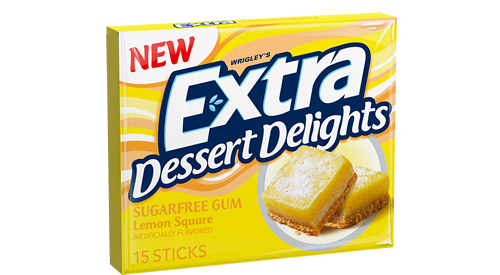 The best of everything: dessert, 5 calories, and gum all rolled into one. I always love stumbling onto something unexpected. When going through our photos in Picasa the other day, we were excited to see…movement! As they join forces with Google+, the photo sharing site has many new options including automatic enhancement, smile detection, and collage and GIF creation. It’s great for storage as well. All of the pictures I take with my phone are automatically uploaded to the site for easy retrieval and sharing. Here is a quick example of their animation feature using pictures I took with my phone. Simply take a set of similar photos, and Google+ will do the rest.